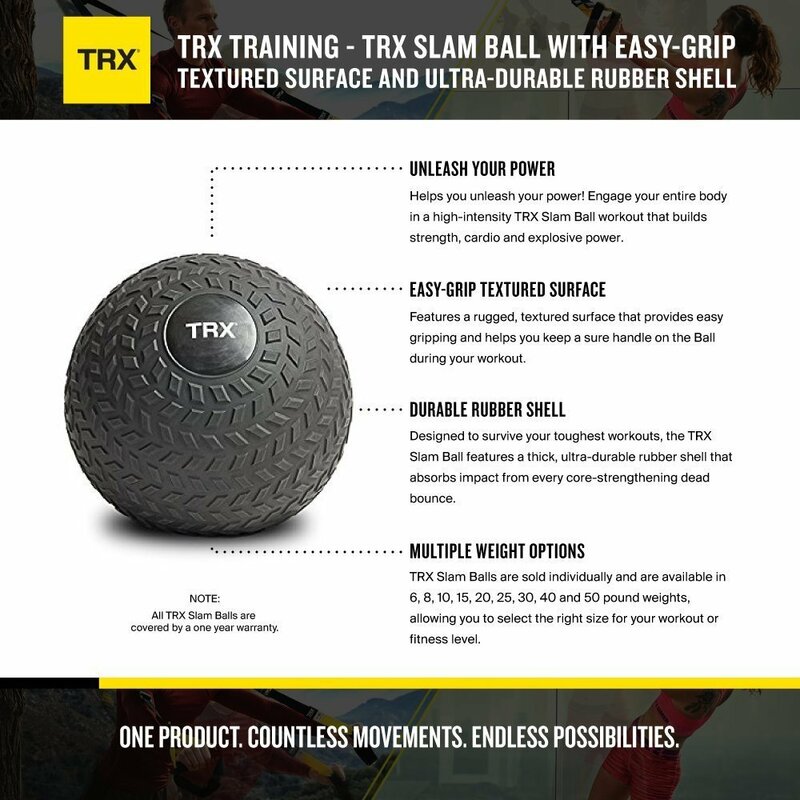 UNLEASH YOUR POWER: TRX Slam Balls will help you unleash your power! 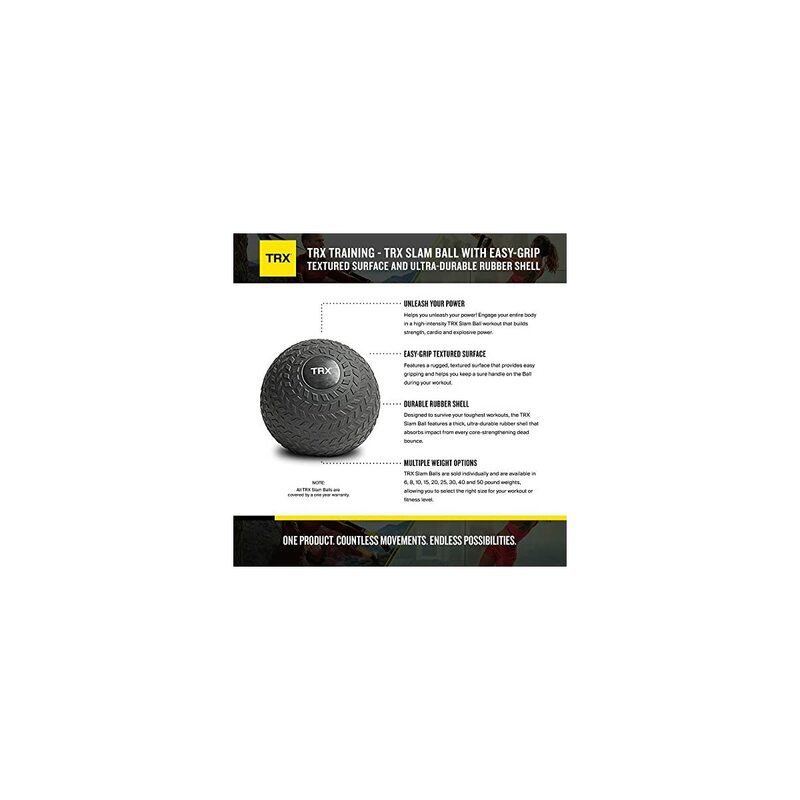 Engage your entire body in a high-intensity TRX Slam Ball workout that builds strength, cardio and explosive power. 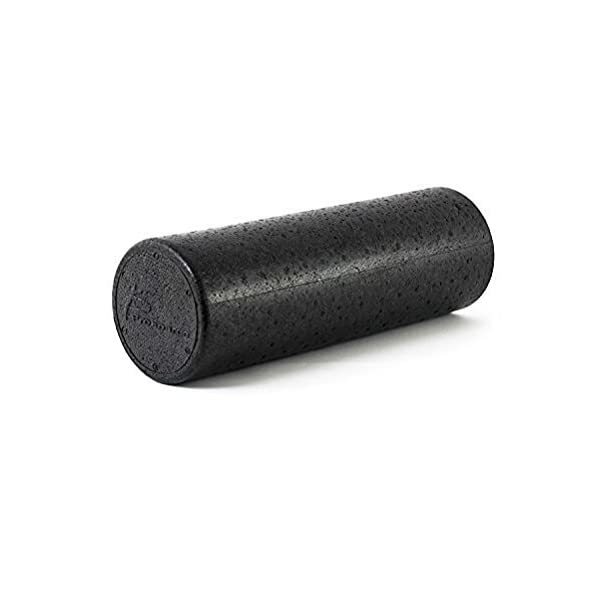 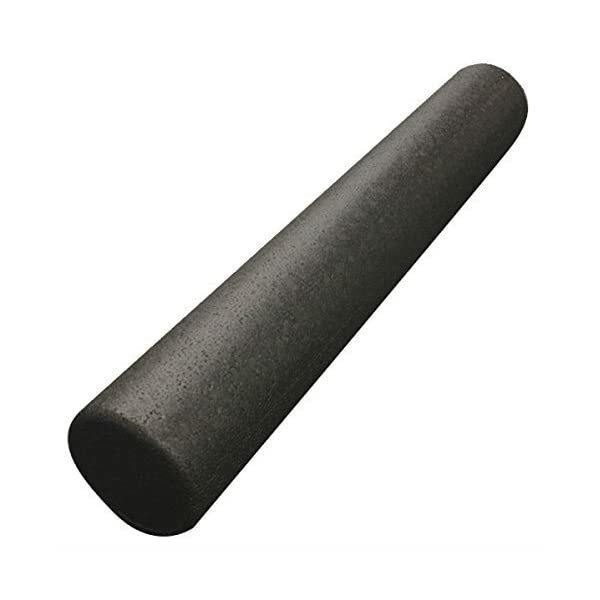 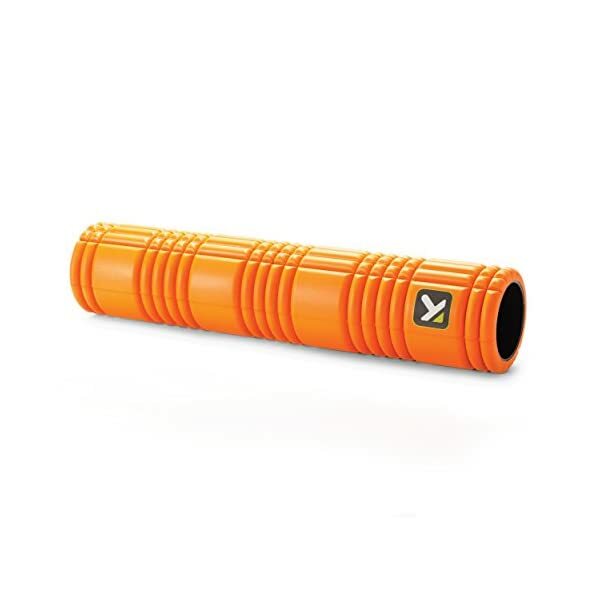 EASY-GRIP TEXTURED SURFACE: The TRX Slam Ball features a rugged, textured surface that provides easy gripping and helps you keep a sure handle on the Ball during your workout. 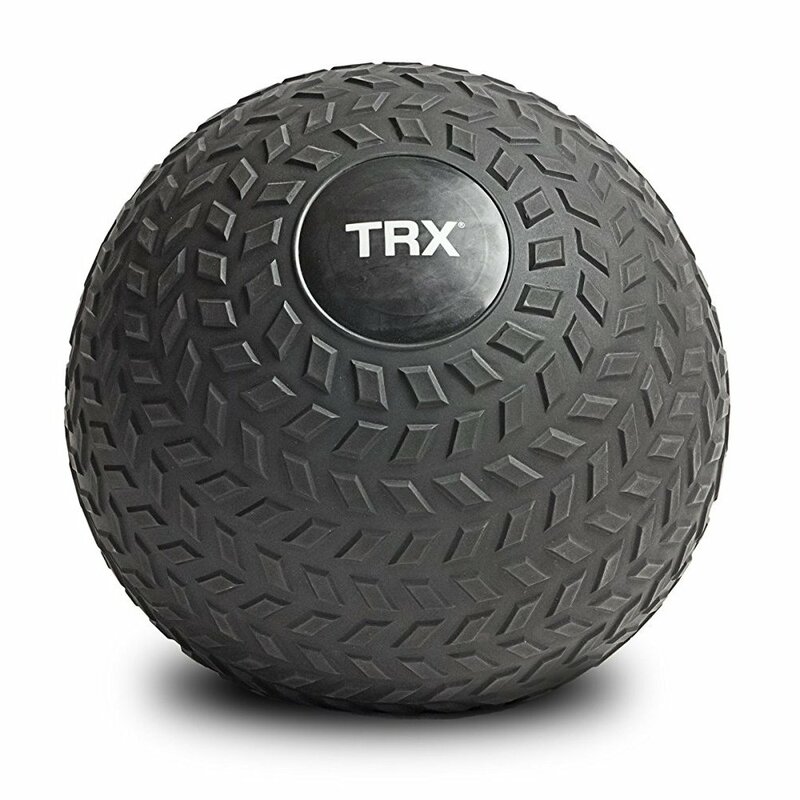 DURABLE RUBBER SHELL: Designed to survive your toughest workouts, the TRX Slam Ball features a thick, ultra-durable rubber shell that absorbs impact from every core-strengthening dead bounce. 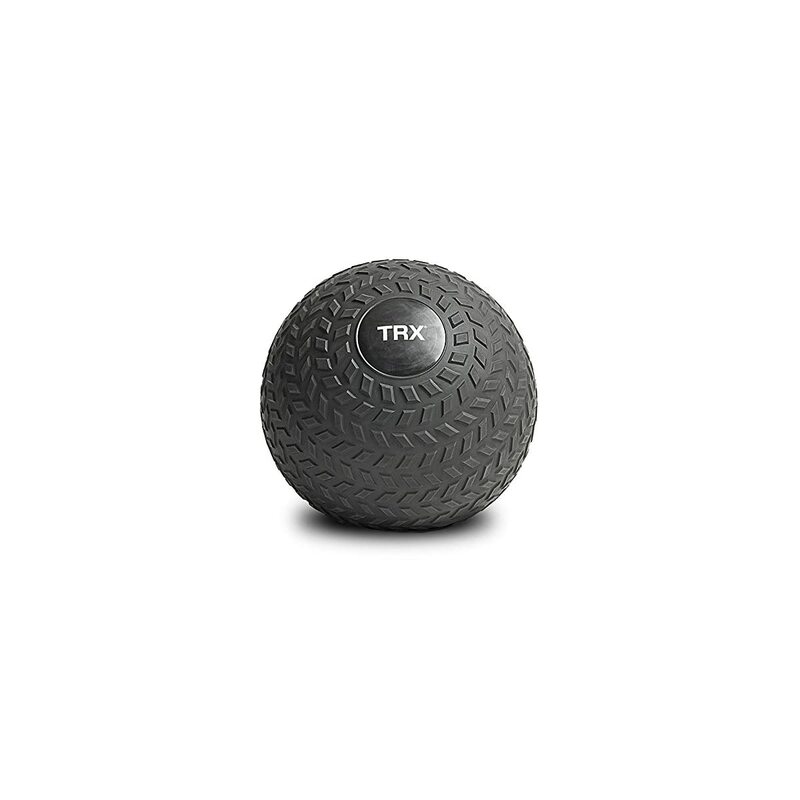 MULTIPLE WEIGHT OPTIONS: TRX Slam Balls are sold individually and are available in 6, 8, 10, 15, 20, 25, 30, 40 and 50 lb weights, allowing you to select the right size for your workout or fitness level. 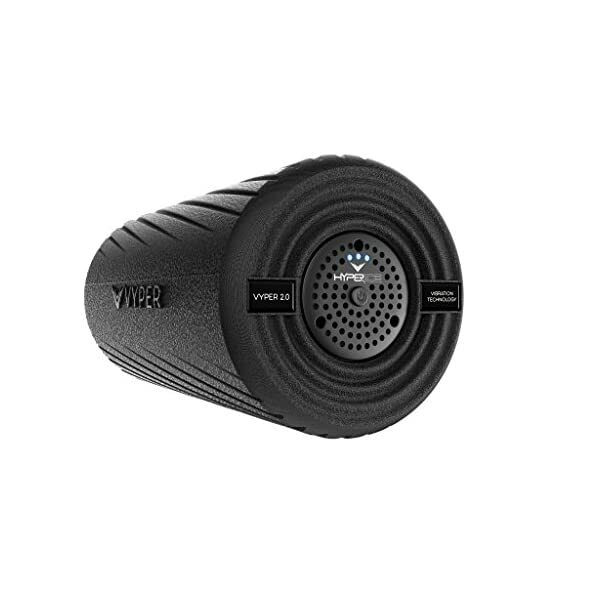 All TRX Slam Balls are covered by a one year warranty. 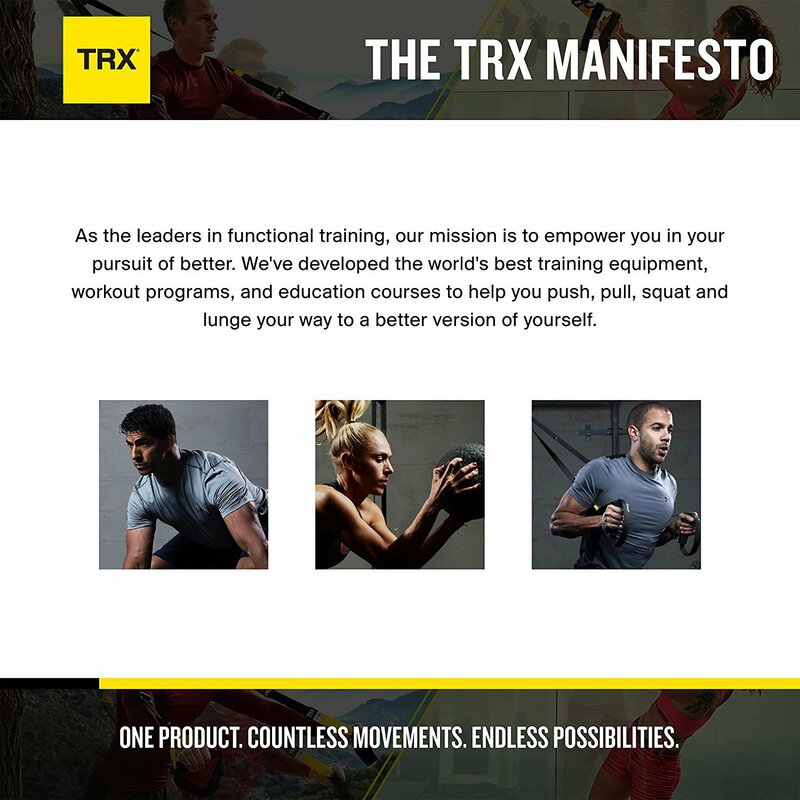 THE TRX MANIFESTO: As the leaders in functional training, our mission is to empower you in your pursuit of better. 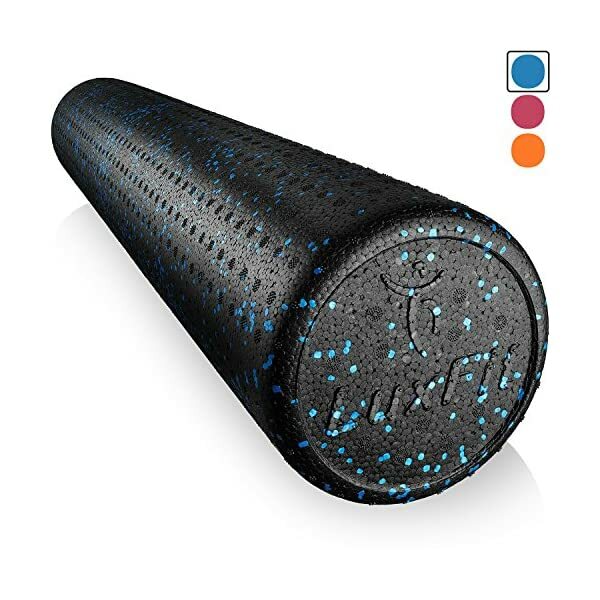 We’ve developed the world’s best training equipment, workout programs, and education courses to help you push, pull, squat and lunge your way to a better version of yourself.